The Vik warmly welcomes you in its places by offering you a vintage universe that draws inspiration from the basements of Seoul’s areas so that you can organize your private or professional events. It provides you with 3 warm and well decorated private rooms that noticeably have a Korean-inspired decoration. 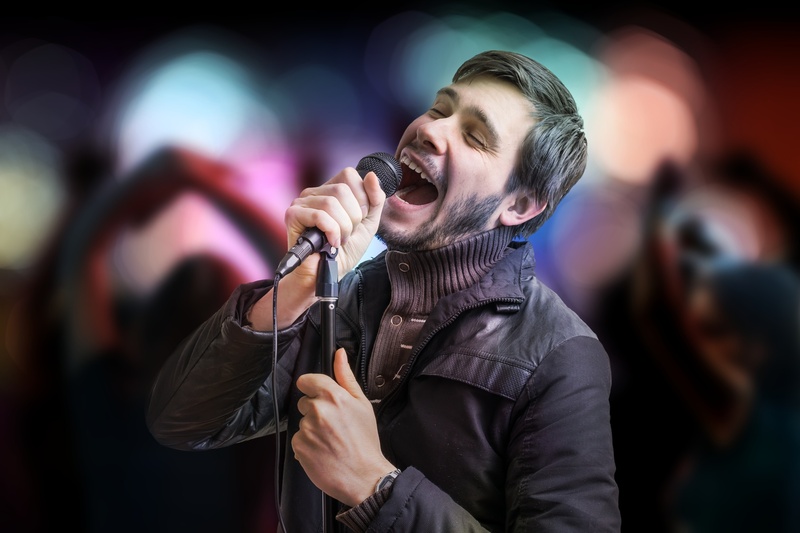 One you’re in the room, you’ll be able to grab the mike to sing and turn into a real star for a song. Sing, dance and go wild for 2 hours with your friends! You’ll be made fun of but you’ll also be acclaimed and applauded even if you trashed a Francis Cabrel, a Céline Dion, a Mariah Carey, a Lana Del Rey or a Rihanna song. Once you’re done singing, you’ll be able to take a break and taste the delicious cocktails we make available for you. You can comfortably savor the drinks in your private room or at the bar where you can recover your strength. 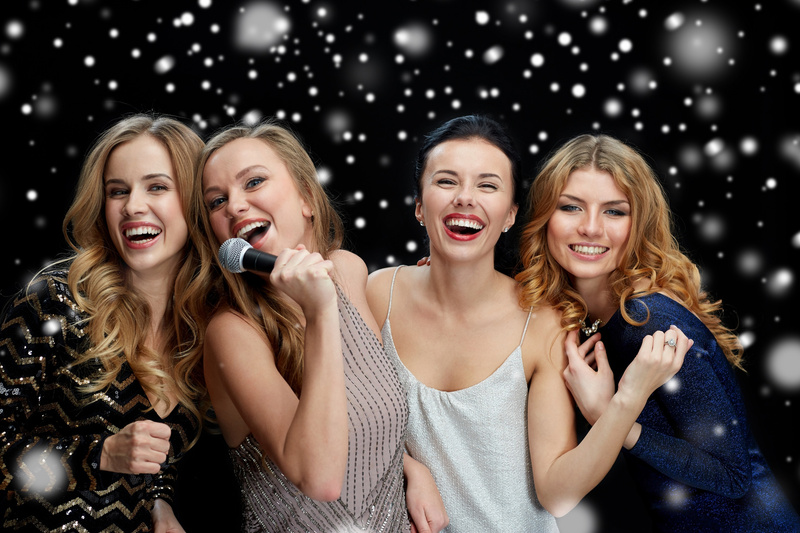 Our Karaoke box doesn’t exclude shy, discreet or agoraphobic partiers who have some trouble feeling at ease since we allow them to face their shyness. Be the perfect singer and do your little songs as long as you want to. You certainly won’t be in the presence of talent scouts. Everybody’s here to have fun, to go wild and to tease one another. 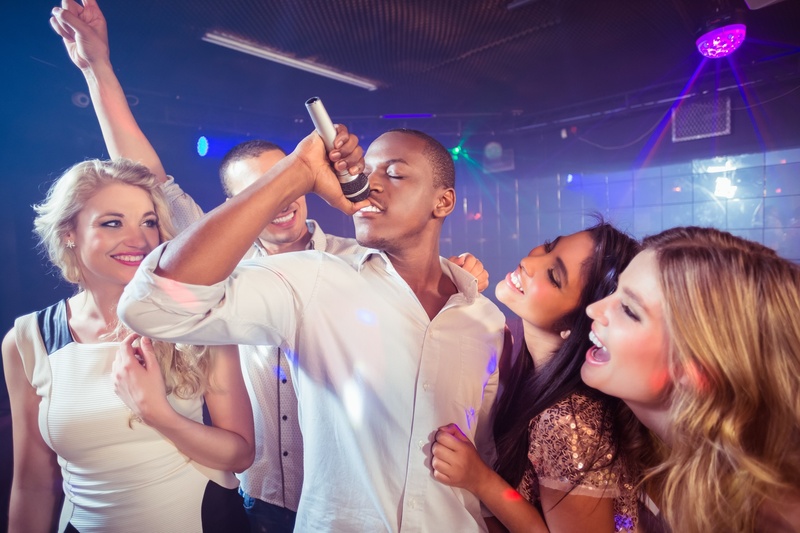 If you decided to have a karaoke party, it only means that you came to entertain yourself. We can ensure you that there’ll be a funny atmosphere and loads of laughter. You’ll be able to show your friends that you’re a talented singer…or not! You can even seize this chance to make birthday or wedding dedications through songs that you’ve chosen. One thing is sure: You’re really going to have a blast.